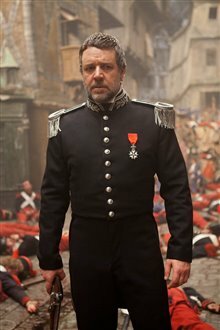 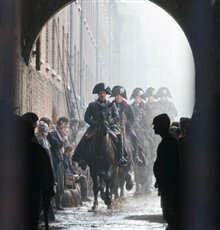 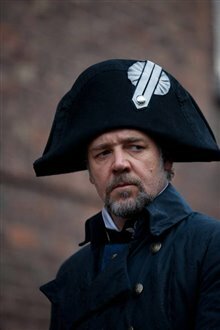 In 19th-century France, when Jean Valjean (Hugh Jackman) is released from prison after serving 19 years for stealing a loaf of bread, he breaks parole to create a new life for himself, but has to evade the ruthless Inspector Javert (Russell Crowe), who's determined to bring him to justice. 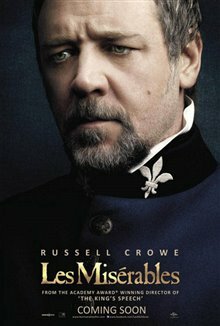 Within the next eight years, Valjean creates a new identity and life for himself as a wealthy factory owner and the mayor of Montreuil-sur-Mer. 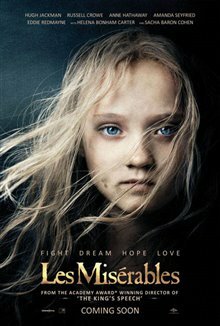 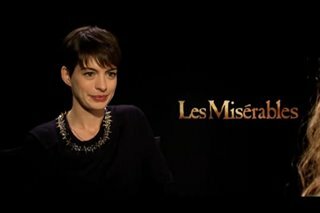 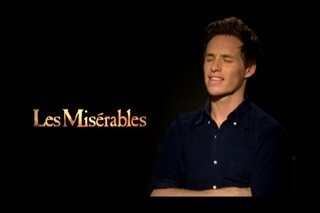 Fantine, one of the women who works for him, is a single mother who sends all her money to the people who care for her small daughter, Cosette. 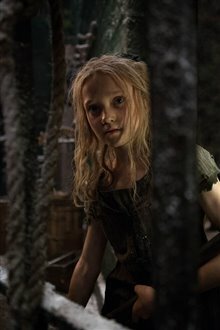 When the other workers find out she has an illegimate child, they demand her dismissal. 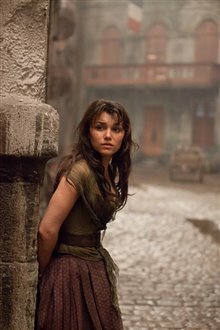 Now on the street, Fantine turns to prostitution to make money to pay for Cosette. 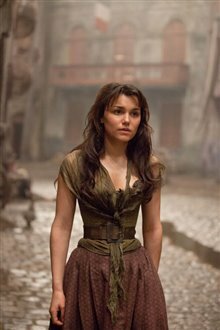 She's arrested but Valjean steps in and takes her to a hospital. 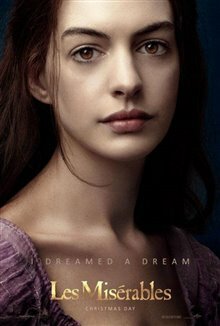 Maltreated and malnourished, Fantine is on her deathbed. 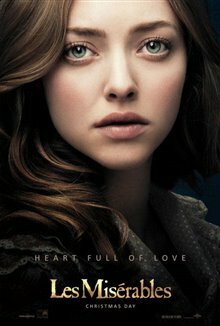 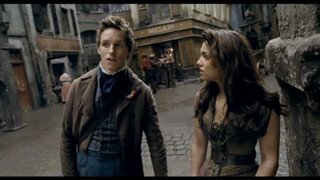 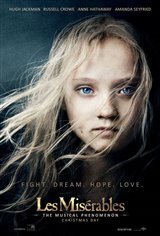 When Valjean promises to find Cosette and care for her, their lives change forever. 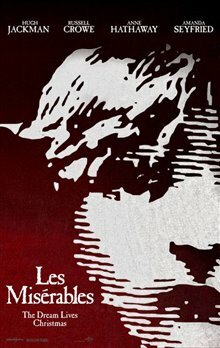 This is the motion-picture adaptation of the beloved global stage sensation, with libretto by Alain Boublil and lyrics by Herbert Kretzmer, based on Victor Hugo's novel. 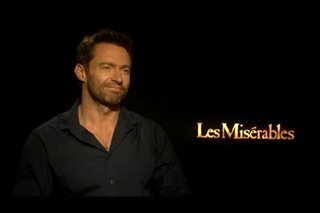 Over the past 27 years, the stage version has been seen by more than 60 million people in 42 countries in 21 languages around the globe and is still breaking box-office records everywhere. 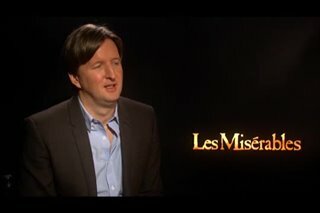 "Play was MUCH better. 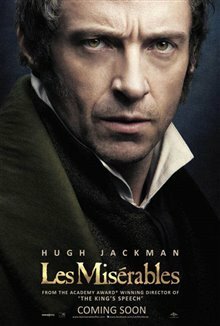 A must miss"
"I absolutely loved this movie! 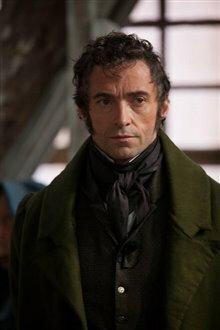 Hugh jackman was amazing! 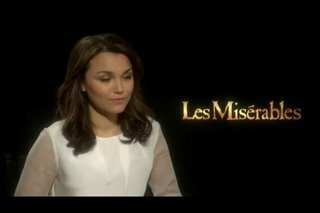 The music was sensational"